SMEC’s Board of Directors are leaders in their field and their expertise, knowledge and foresight ensure SMEC’s continued growth. The Board is responsible for formulating SMEC’s strategic direction and maintaining good corporate governance. Acting on behalf of shareholders, the Board is accountable for SMEC’s financial and operational performance. The Board is independent of management and has a good balance of skills and experience to ensure transparency and sustained long-term growth. Max was appointed Chairman of SMEC in 2016, after serving as Deputy Chairman since 2014, and Non-Executive Director since 2010. Max serves on the Boards of several organisations, including the Royal Children’s Hospital. Max was the Managing Director of Programmed Maintenance Services for 18 years until his retirement in 2008. Max holds a Bachelor of Economics (Politics) from Monash University and a Postgraduate Qualification in Accounting from Swinburne University. Max is a Fellow of the Australian Institute of Company Directors. Hari joined SMEC in 1994 and was appointed CEO SMEC and CEO International Surbana Jurong in 2018 after serving as CEO of SMEC's Australian and New Zealand operations since 2017. 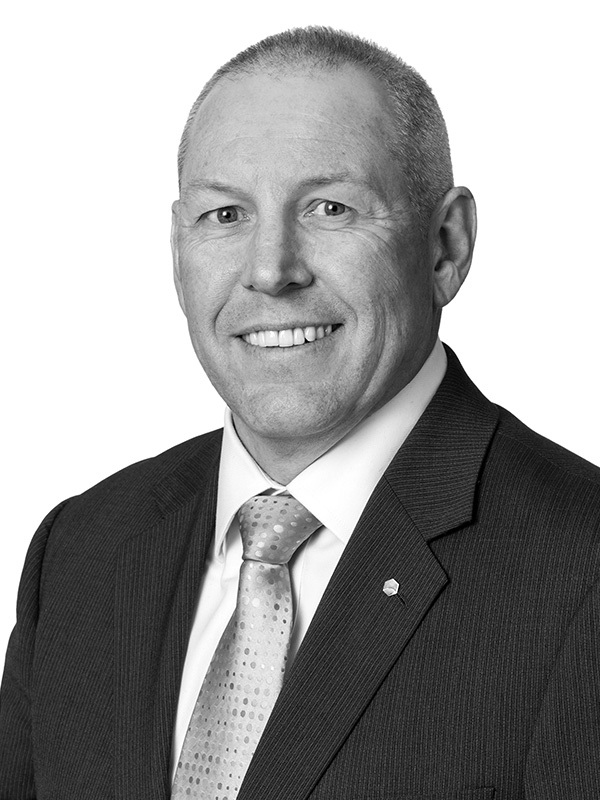 Prior to this Hari held the role of Chief Operating Officer since 2012, and under his astute guidance and leadership, has successfully driven the overall performance and strategic growth of SMEC's Australian and New Zealand operations, helping it mature and grow into one of our strongest performing Divisions. 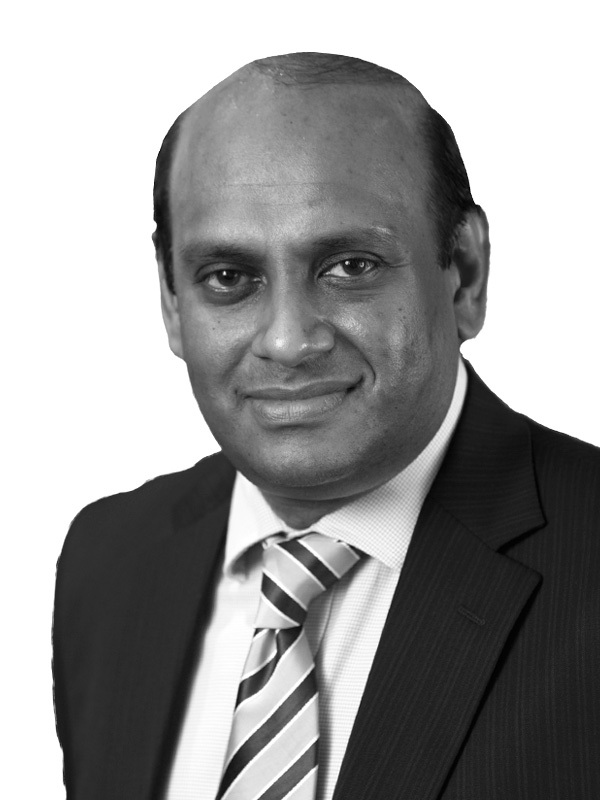 Hari has 30 years’ experience in the planning, design and management of infrastructure projects and 15 years’ operational management experience. In his role as CEO, Hari will drive the overall performance and strategic growth of SMEC’s Australia and New Zealand (ANZ), South Asia Middle East, Africa and Americas Divisions. Hari holds a Bachelor of Science (Civil Engineering) and a Masters of Science (Civil Engineering) from City University, London. Mr WONG Heang Fine is Group CEO of Surbana Jurong Private Limited, Asia’s consultancy powerhouse for urban, infrastructure and engineering solutions that employs over 13,000 dedicated people working across a network of 113 offices in more than 40 countries throughout Asia, Australasia, the Middle East, Africa and the Americas. Heang Fine was also appointed to the SMEC Holdings Board in 2016 following the acquisition of SMEC by Surbana Jurong. He is also Chairman of Sino-Sun Architects & Engineers, as well as Director of AETOS Holdings Pte Ltd.
A luminary in the commercial world, Heang Fine has held many key leadership positions across a number of industries over the last 35 years. Most recently, he was the CEO of CapitaLand Singapore Limited (Residential) and CapitaLand GCC Holdings, and also the Country CEO in charge of developing CapitaLand’s business in the Gulf Cooperation Council region. Heang Fine was also CEO of Capitala, a joint venture company between CapitaLand Singapore and Mubadala Development Company, UAE. Prior to this, he was President & CEO of SembCorp Engineers and Constructors Pte Ltd (now known as Sembawang Engineers and Constructors) and was instrumental in advancing the company’s engineering and construction business in South Asia. Heang Fine joined Cathay Organisation Pte Ltd in 1998 as its Deputy President. He helped realise the company’s 40-year ambition of going public via a reverse takeover strategy through IMM Multi-Enterprise which was listed on SESDAQ. A year later, he was appointed President & CEO of Cathay Organisation Holdings. From 1996 to 1998, Heang Fine was Director (Infrastructure), L&M Group Investments Ltd. During his tenure, he restructured the company by spearheading diversification into the infrastructure and property sectors. Between 1991 and 1996, while in Singapore Technologies Industrial Corporation, Heang Fine pioneered the infrastructure development of the industrial estate and a 24,000-hectare international resort belt on Bintan Island (Indonesia). He was also instrumental in developing and managing the Bintan Lagoon Resort. Heang Fine has served as a Senior Industry Officer with the Economic Development Board where his responsibilities included the promotion and development of investments into Singapore. His academic qualifications include a 1st Class Honours in B.Sc (Mechanical Engineering) from the University of Leeds, England in 1980 and a M.Sc (Engineering Production and Management) from the University of Birmingham, England in 1981. Heang Fine was the President of the Real Estate Developers’ Association of Singapore (REDAS) from 2011 to 2012. Eng Cheong joined Surbana Jurong Group as CEO (International) on 1 January 2016. He spearheads Surbana Jurong’s efforts to expand its international footprint in Singapore, Southeast Asia and North Asia. Before joining the private sector, Eng Cheong was a senior government official with the Singapore Administrative Service. From 2011 to 2015, Eng Cheong was CEO of International Enterprise Singapore (“IE Singapore”), the lead government agency responsible for spearheading the overseas growth of Singapore-based companies through trade and investments. Under his leadership, IE Singapore established itself as the go-to agency for Singapore companies interested in various markets such as China, India and Myanmar. Offshore trading also hit new records. Prior to this, Eng Cheong held several leadership positions in the Singapore Government, including the CEO of the Competition Commission of Singapore (2008-2010) and Director-General of Singapore Customs (2004-2007). In his earlier years, Eng Cheong was involved in investment promotion in the Economic Development Board, financial sector development in the Monetary Authority of Singapore, and government policy formulation in the then Ministry of Community Development, Youth and Sports. He also spent two years in Suzhou working on the China-Singapore Suzhou Industrial Park development. For his service with the government, he was awarded the Singapore National Day Medal for Public Administration (silver) in 2006. Eng Cheong currently serves as a Director on the SMEC Holdings Board, a Council member of NUS Business School’s China Business Centre and a Council member of the Singapore Manufacturing Federation. Previously, he also sat on the boards of IE Singapore, Singapore Cooperation Enterprise, Agri-Food & Veterinary Authority, Ascendas Funds Management (S) Limited, the ASEAN Infrastructure Fund, Council for Private Education, Health Promotion Board, and Singapore Sports Council. He also served on the Advisory Board of Singapore Management University’s Lee Kong Chian School of Business. Eng Cheong holds a Bachelor of Science (Economics) from National University of Singapore and Masters of Science (Economics) from London School of Economics & Political Science. He is also a Lien Fellow with the Lien Ying Chow Legacy Fellowship. Loh Yan Hui is responsible for developing the aviation business globally, including delivering on Surbana Jurong’s Changi Airport Terminal 5 related projects. He was also appointed to the SMEC Holdings Board in 2016 following the acquisition of SMEC by Surbana Jurong. Previously as Surbana Jurong’s Deputy CEO, Infrastructure, he directed and managed the operational activities of the Infrastructure business within Singapore and provides technical resources to the Group’s overseas divisions to support infrastructure project procurement and deliveries. Yan Hui has more than 38 years’ experience in the infrastructure industry and has been a registered Professional Engineer (Singapore) since 1990. He led a multi-disciplinary team of more than 600 staff in Surbana Jurong working on key projects including the Waterway@Punggol, Singapore’s first man-made major waterway that runs through the Punggol Eco-Town, the Pulau Tekong reclamation project, the Pasir Panjang Terminal Phases 3 & 4 reclamation project, Tuas Terminal Phases 1 & 2 reclamation projects, etc. 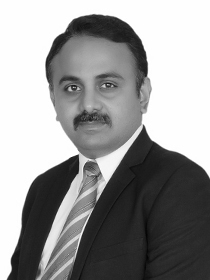 He has contributed in R&D projects and published technical papers in international conferences and journals. Yan Hui currently serves as a Department Consultative Committee Member of the National University of Singapore’s Department of Civil & Environmental Engineering. He served as a member of the Singapore Team which played an important role in the resolution of the Pulau Tekong reclamation bilateral dispute with Malaysia, and the Technical Evaluation Panel for the 1st Sustainable Urban Living call for proposals under Singapore’s Ministry of National Development (MND) Research Fund. Er. Loh was also a Reviewer for research proposals for the Marine Science Research & Development Programme (MSRDP). Yan Hui was awarded the inaugural MND Minister’s (Team) Award in 2006 for contribution as a member of the Singapore’s “Settlement Agreement” team. He was also awarded the Ministry of Transport Minister’s Innovation Award (Distinguished Award) in 2008 and 2011, and Ministry of Transport Minister’s Innovation Award (Merit Award) in 2010 and 2011. He was a member of Surbana Jurong’s teams who won the Top 50 Engineering Feats @ IES-SG50 Awards 2016 for My Waterway @ Punggol and Pasir Panjang Terminal Phases 3 & 4 Development. SMEC's Executive Committee has primary authority for the management and monitoring of SMEC’s operations, and the implementation of the Company Strategy subject to policies and procedures approved by the Board of Directors. The Executive Committee is comprised of senior individuals with extensive experience in strategic and operational planning. Angus joined SMEC in 1993 and was appointed Director of Operations in 2017 after serving as Director of Corporate Affairs since 2010. Angus is also a member of the SMEC Foundation Board. Angus has extensive experience in the development and implementation of business management systems, project management of large multidisciplinary projects and all aspects of civil engineering. Angus holds a Bachelor of Engineering (Civil) from the University of Technology, Sydney. Andy joined SMEC in 2007 as General Manager Finance for the SMEC Group. In February 2017 Andy relocated to Singapore to become the Global Group Financial Controller of SMEC’s parent company the Surbana Jurong (SJ) Group. In 2018, Andy was promoted to Group Chief Financial Officer of the SJ Group. He is a member of SMEC’s Executive Committee and also a Director on a number of boards within the SMEC Group. Andy holds a Bachelor of Science Degree and is a Member of the Institute of Chartered Accountants in Australia. Thomas joined SMEC in February 2010 and was appointed Chief Operating Officer – Asset Management (Global) in 2017. Tom has over 25 years’ experience leading and managing consulting businesses for the delivery of Asset Management services. He is an experienced business leader with the ability to balance strong business growth combined with exceptional client satisfaction for major blue chip clients in the Mining, Oil and Gas and Utilities sectors. Thomas prides himself on building long term and rewarding relationships, high caliber and motivated teams and delivering the best customer service possible. George Lasek joined SMEC in 2011, and was appointed Chief Operating Officer - Americas in 2017 after serving as Chief Operating Officer - SAME since 2015. Prior to this, George held the role of Managing Director SMEC India and Regional Manager India and Bhutan. 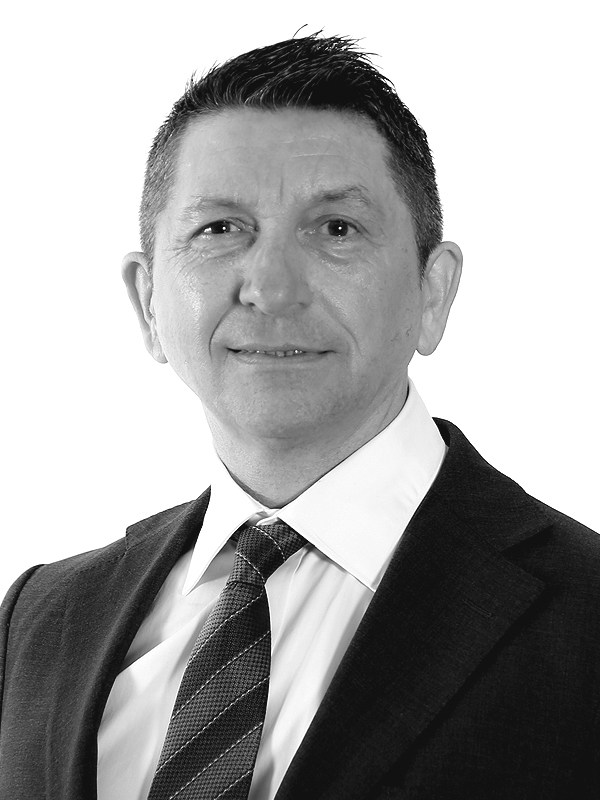 George has over 30 years’ experience in both the private and public sectors and has proven ability to operate effectively at both an operational and strategic level within large, complex business environments. George holds a Bachelor of Engineering (Civil) from the University of Wollongong. Tom has over 25 years' experience in civil engineering design, construction supervision and management of multi-disciplinary engineering teams throughout Southern Africa. Tom has extensive experience in rail and road infrastructure including tunnelling, urban development and water supply schemes. Tom holds a Bachelor of Engineering (Civil) and a Masters of Engineering (Geotechnics and Transportation) from the University of Stellenbosch, South Africa and a Doctor of Engineering (Engineering Management) from the University of Johannesburg, South Africa. Tom joined SMEC's Executive Committee in 2012 with the addition of Vela VKE to the SMEC Group. Dr Uma was appointed Chief Operating Officer – South Asia Middle East in 2016, having previously held the role of CEO and Managing Director, India for the Surbana Jurong Group. Prior to this, Dr Uma led the Sustainable Urban Solutions Division for Jurong Consultants, driving sustainability as a core business value proposition across the entire business chain. Dr Uma has over 10 years’ management experience across various organisations, he holds a doctorate in Building Science, and has served as the Nominated Industry Ambassador for sustainability by the Building and Construction Authority of Singapore. 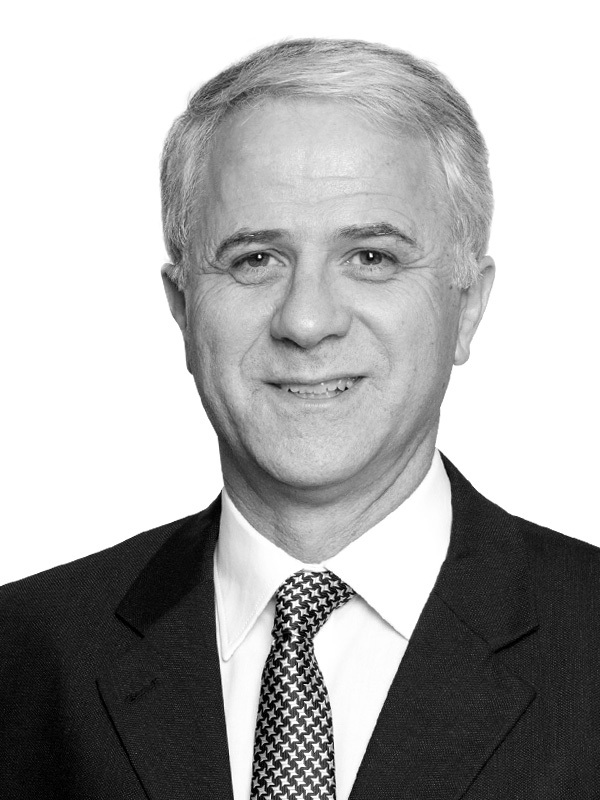 James joined SMEC in 2014 and was appointed Chief Executive Officer ANZ in August 2018 after serving as Chief Operating Officer ANZ since 2017. 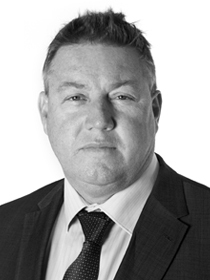 James is an engineer with over 30 years’ experience leading large international engineering businesses with operations in Australia, NZ, Asia, China, Europe, North America and the Middle East. His experience covers multiple engineering fields including civil infrastructure, buildings, telecommunications, manufacturing, mining, oil & gas, environmental and process engineering. James holds a Bachelor of Engineering (Hons) from Sydney University and a Master of Business Administration (MBA) from Southern Cross University. He is the New South Wales Division Chair for Consult Australia and also sits on the Sydney Division Committee for Engineers Australia. 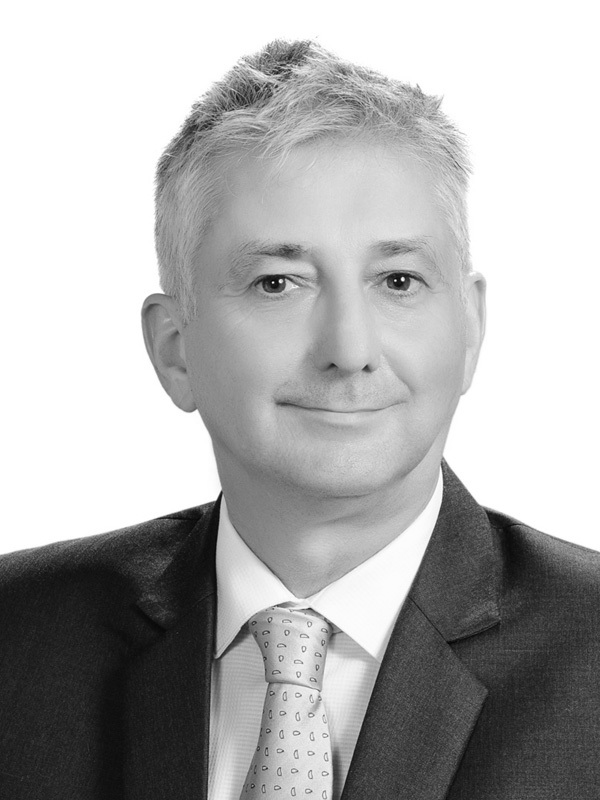 George is currently a Director of SMEC Australia and Director – Strategy, Growth and M&A for the Surbana Jurong Group. George previously led SMEC’s urban development business in ANZ. With a background in urban planning and design, George has over 30 years’ leadership experience in the urban development, urban regeneration and buildings industries. He is a member of the Urban Development Institute of Australia and Property Council of Australia. George also sits on the board of SMEC’s sister company Robert Bird Group.